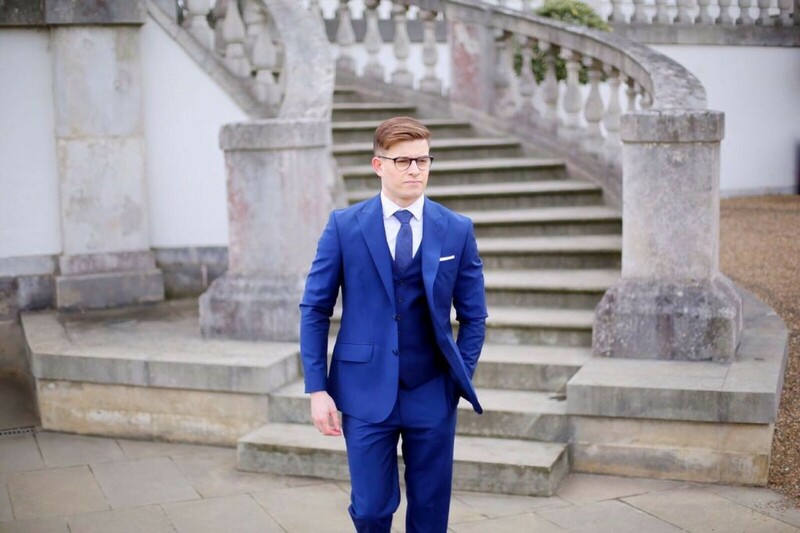 The spring/summer months hail the beginning of wedding season and thus the opportunity to up your style game from every-day suit to a look that highlights the importance of the day, and encapsulates your personal style and character. 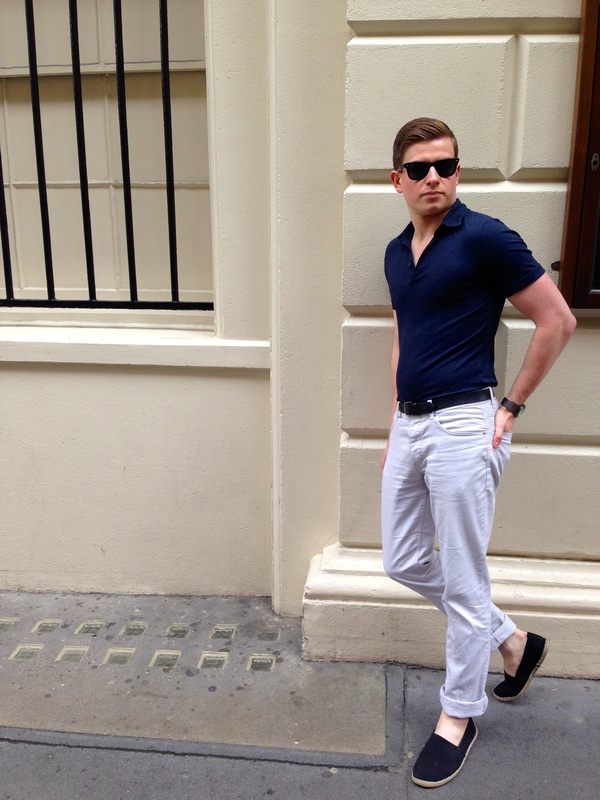 Hardy Amies were kind enough to invite me to go in and style a new outfit which would work at any wedding. 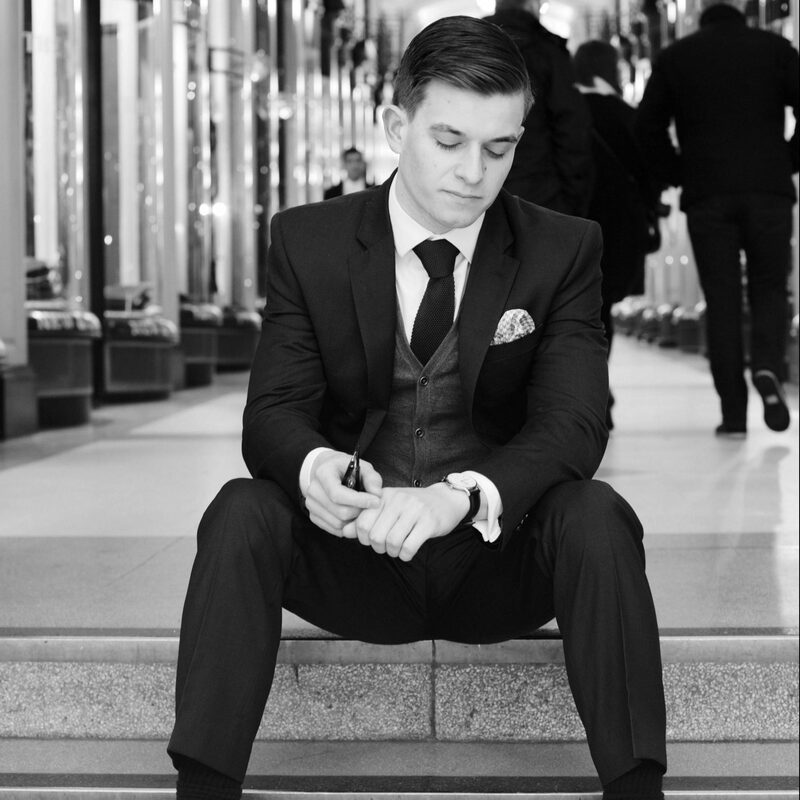 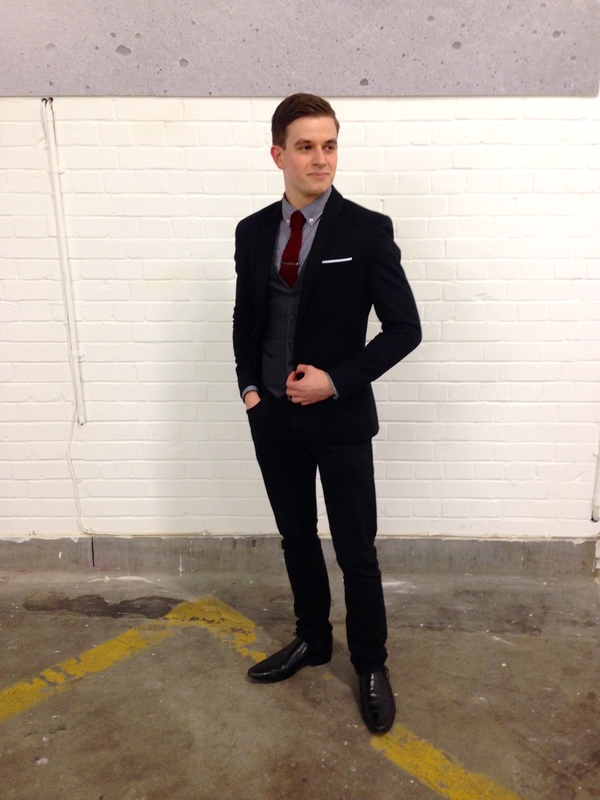 I achieved this by using classic themes with modern tailoring styles to create a sharp outfit any man can pull off.